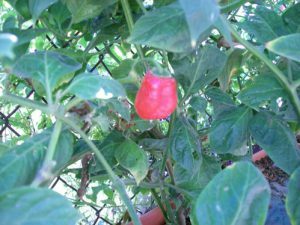 Velarde-(Capsicum annuum)-This chile is named after Velarde a small community that can be found on the road to Taos, New Mexico. Velarde is know for it’s fruit trees and Orchards. During fruit season there is an abundance of fruit stands on display. 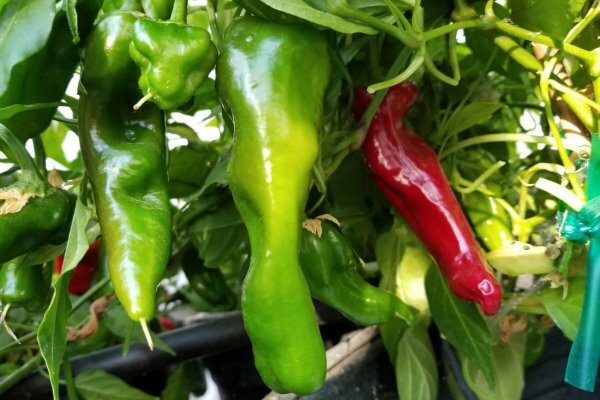 The Velarde pepper is grown at the highest elevation of all the Native New Mexico chiles at over 6,300 feet above sea level. I am proud to share this chile because my friend Lee obtained the seeds from his friend Rudy Frezquez. So my seeds came from Rudy’s garden and the Velarde chile is considered the Frezquez family chile that has been passed down for many generations. 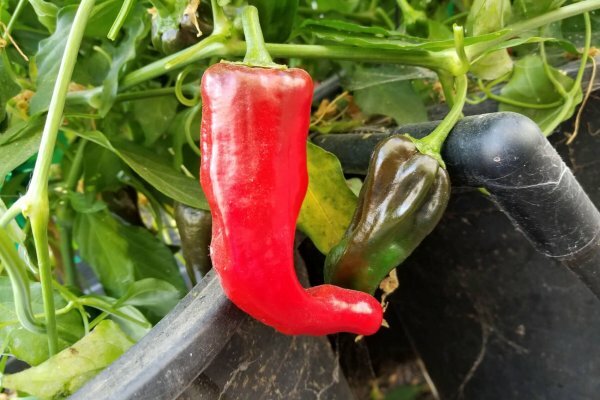 The Velarde pepper has rich fruity tones and an amazing lasting flavor. 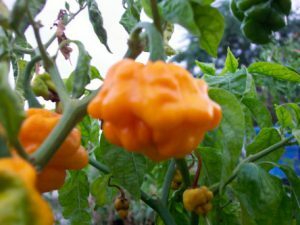 It is super productive and has a mild to medium heat depending on growing conditions. The Velarde chile averages about 5 inches in length and is almost 2 inches in width close to the stem. It is great for roasting, frying, drying and salads. 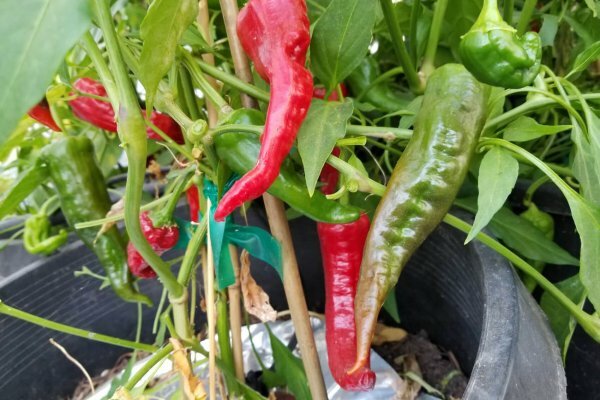 The Velarde chile plants grow 2 to 3 feet tall and are very productive. 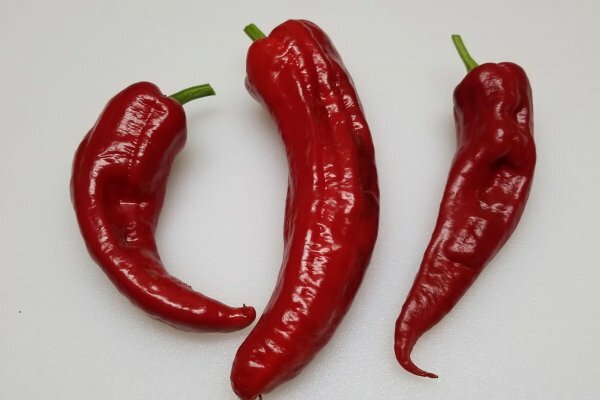 Studies at NMSU show the Velarde chile heat level at about 9,000 SHU. 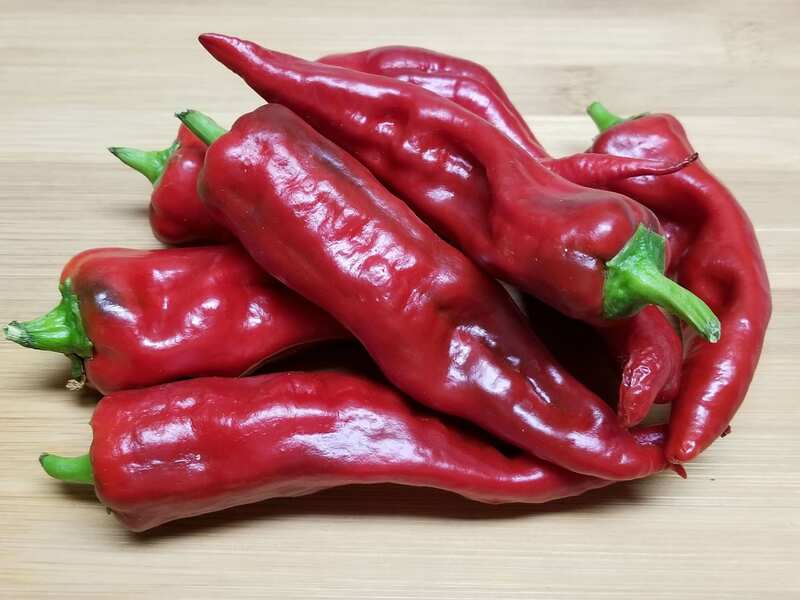 This chile is named after Velarde a small community that can be found on the road to Taos, New Mexico. Velarde is know for it’s fruit trees and Orchards. During fruit season there is an abundance of fruit stands on display. The Velarde chile is grown at the highest elevation of all the Native New Mexico chiles at over 6,300 feet above sea level. I am proud to share this chile because my friend Lee obtained the seeds from his friend Rudy Frezquez. 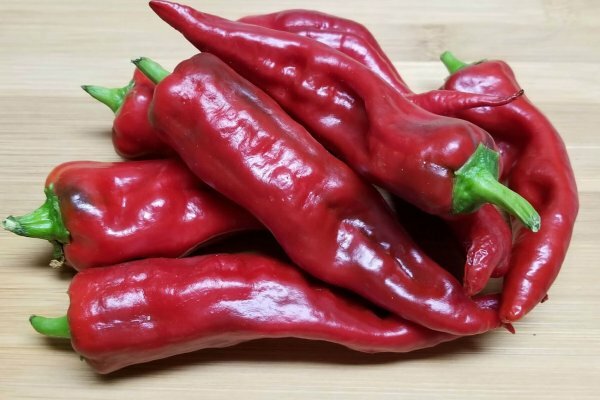 So my seeds came from Rudy’s garden and the Velarde chile is considered the Frezquez family chile that has been passed down for many generations. 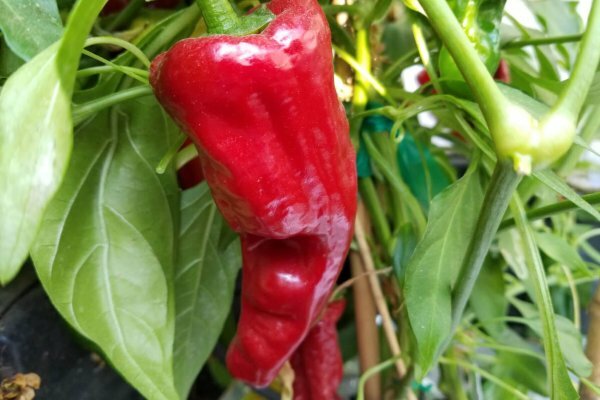 The Velarde pepper has rich fruity tones and an amazing lasting flavor. 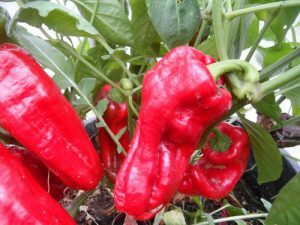 It is super productive and has a mild to medium heat depending on growing conditions. The Velarde chile averages about 5 inches in length and is almost 2 inches in width close to the stem. It is great for roasting, frying, drying and salads. 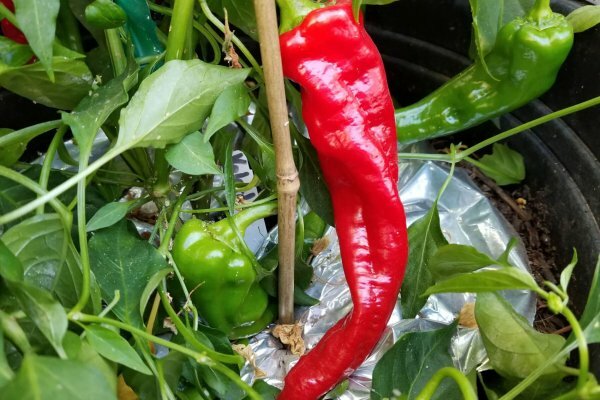 The Velarde chile plants grow 2 to 3 feet tall and are very productive. 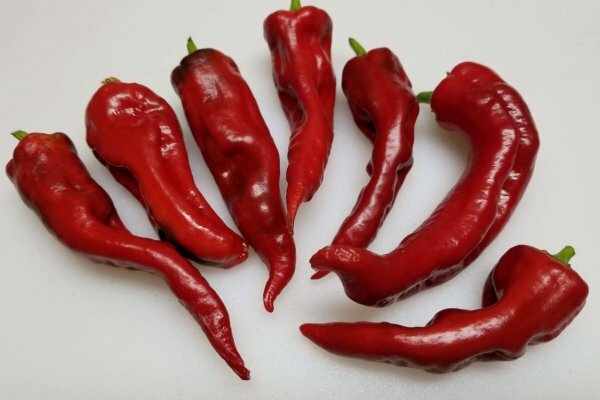 Studies at NMSU show the Velarde chile heat level at about 9,000 SHU.